The Univex 1023089 dough hook is the perfect tool for making yeast dough quickly, but it can also be used for other types of dough for pizzas, bread, pastries, and more. 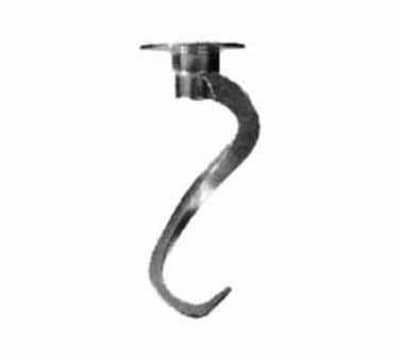 The cast aluminum construction is heavy duty so the hook stands up to commercial use. It should be used in a mixing bowl that holds 20 quarts. Made to be used in a mixing bowl that holds 20 qt.